Gambling on an online casino can be fun and exhilarating. Sociable people, however, may find it somewhat lonely. Perhaps your ideal mode of gambling is one involving a group of people, all having fun together as you gently compete for the main prize. Bingo may well be the perfect option for you! Time to join the more than 100 million people worldwide who enjoy playing bingo. Bingo remains a cherished past time for many, and a long awaited night out at the end of the week. A highly sociable affair, bingo is not just about the chance of winning, it is also about the charismatic announcer, the laughter that fills the bingo hall and the race against time as players attempt to be the first to complete their card. Fortunately for the bingo community, several online casinos are now replicating the experience of bingo online. Online bingo comes in various forms, just like ‘bricks and mortar’ bingo hall bingo. Variations are often caused by the differing number of balls in play in a given game of bingo. 75 ball bingo and 90 ball bingo are the most popular types of online bingo and their format is pretty self explanatory: here, you play with 75 balls and 90 balls respectively. Whilst 75 ball bingo players use a 5×5 grid (with the central square left free), players of 90 ball bingo will have a grid made of 3 rows and 9 columns. Different patterns are required for each of these types of bingo. With 75 ball bingo, for instance, the aim of the game is to be the first player to fill a horizontal row or a vertical column. Though the two types of bingo discussed above are by far the most popular, many other variants exist. These include 30 ball bingo and Joker Bingo. 30 ball bingo is a quicker and more energetic form of the game; grids are smaller (consisting of just 3 rows and 3 columns) and players need to match every single number in order to win a prize. Joker Bingo also involves 3×3 grids, but a deck of cards is thrown into the mix. As well as conventional prizes, there is an additional prize for the player who manages to call bingo on the letter J. Fancy something mid way between 75 ball bingo and 90 ball bingo, on the other hand? 80 ball bingo with its 4×4 grid may well be perfect for you. Where can I play online Bingo? Many online casinos offer a separate bingo option. Another way to play bingo online is to head on over to a site that is dedicated to all things bingo. 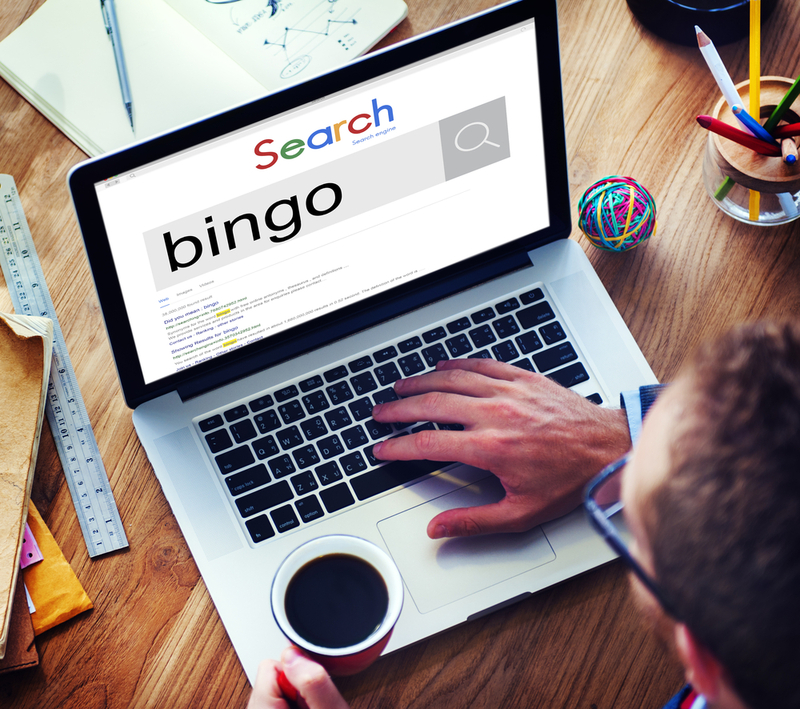 Sites that focus on bingo and bingo alone are popping up with increasing frequency on the UK gambling scene. Some of the most popular ones in the present day include Bingo Irish, Rehab Bingo, Sun Bingo and Gossip Bingo. Such sites frequently offer bonuses such as boosting your deposit or providing you with free spins when you sign up. If you would like some company when you gamble, bingo could be a good option. With so many different variants of the game to choose from online (and plenty of specialised bingo sites UK to sign up to), you will have no trouble finding one that you are comfortable with.